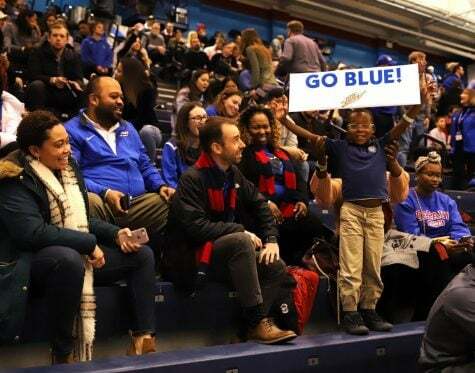 With DePaul’s first exhibition game just a week away, DePaul head coach Dave Leitao, as well as, seniors Max Strus and Eli Cain were in New York for Big East Media Day. 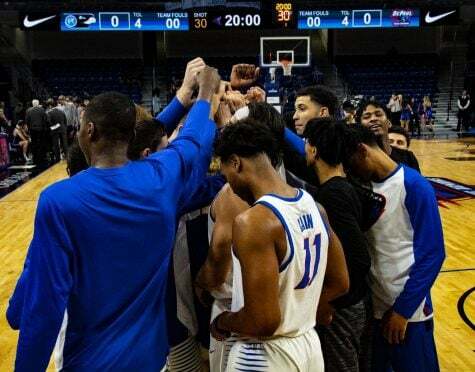 While all three expressed optimism about the upcoming season, the preseason coaches poll painted a different picture. 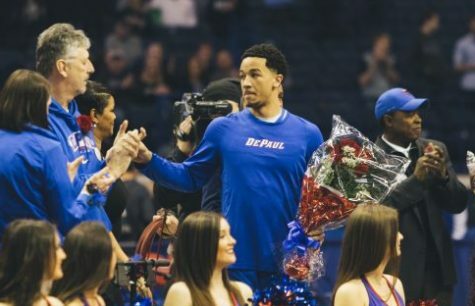 DePaul was predicted to finish last for the second straight year while defending NCAA champion Villanova was picked to finish first ahead of Marquette and Providence. 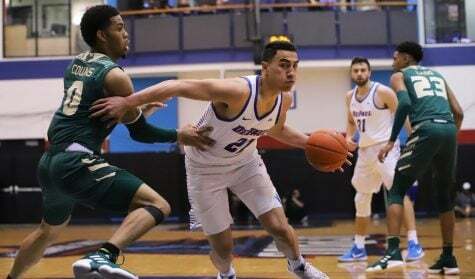 It wasn’t all bad for DePaul as Strus was named second team preseason All-Big-East. 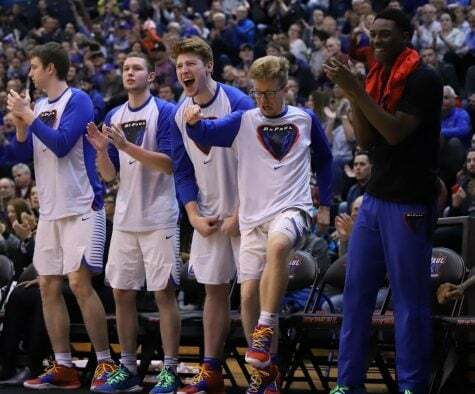 Last season Strus led the Blue Demons with 16.8 points and was the only player in the Big East ranked in the top 15 in scoring, rebounding and steals per game. Coming into this season the expectations and hope for this team has been high. With a good mix of young talent and veteran leadership the team is excited for what this season has in store. 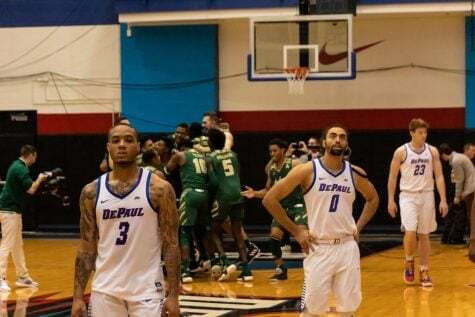 “I think we have a really good chance, we have a lot of new guys, a lot of transfers, a lot of top teams lost a lot of guys so I think this is probably the biggest opportunity DePaul has had in a long (time) and a chance to compete at a high level in this league,” Cain said. 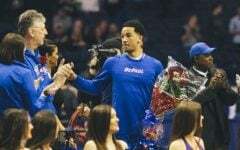 The increased optimism around the team stems from the group finally putting all the pieces together and closing out games they feel they should have won last year. The goal for the Blue Demons is to get off to a fast start by winning games early on in the season. 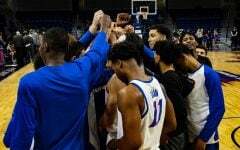 The hope is that it will build confidence for the team and translate to more conference wins. 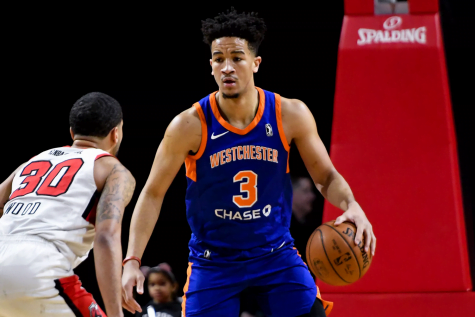 Even though there isn’t much confidence about this team from the outside, Strus said the energy inside the team has a different vibe and energy around the team that might have not been there in the past. 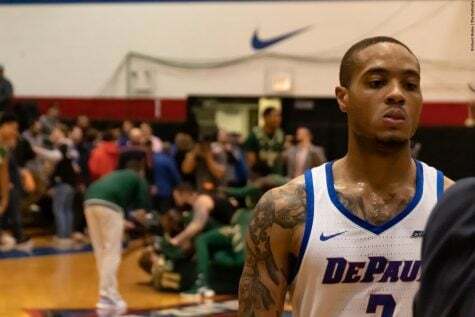 Another positive for the Blue Demons is the return of sophomore guard Devin Gage, who injured his achilles early last season and missed the rest of the year. 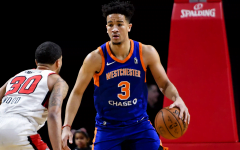 His return to the lineup allows Cain to return to his preferred position out on the wing, and allow Gage to be the point guard of the team. 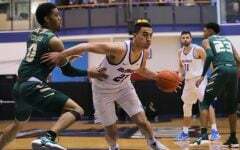 Leitao also added that having Gage adds more depth and balance to the team and makes them more respected. 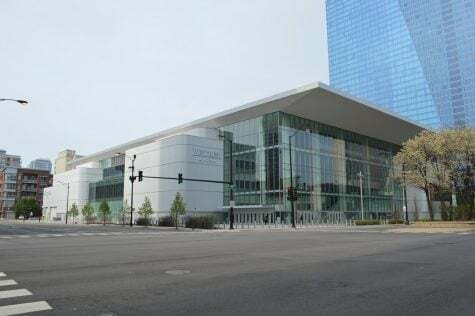 DePaul will tip-off their season on Nov. 7 against Bethune-Cookman at Wintrust Arena. 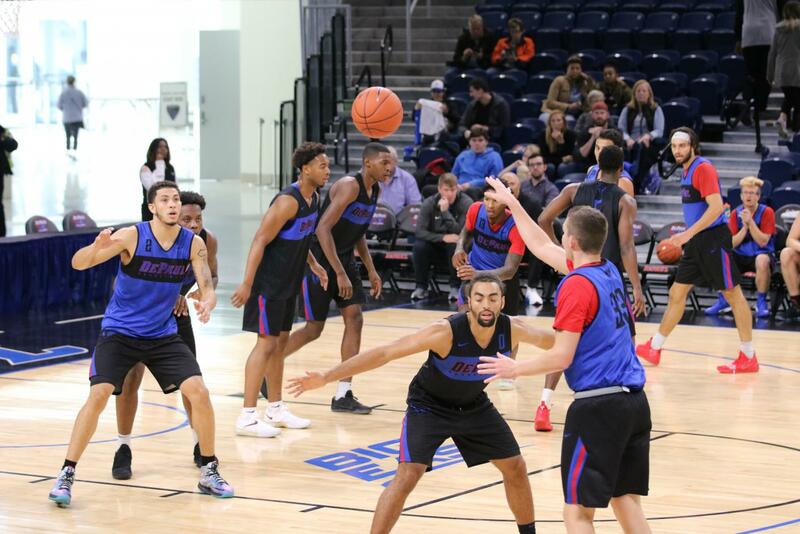 The Blue Demons begin conference play Dec. 29 when they host Xavier.